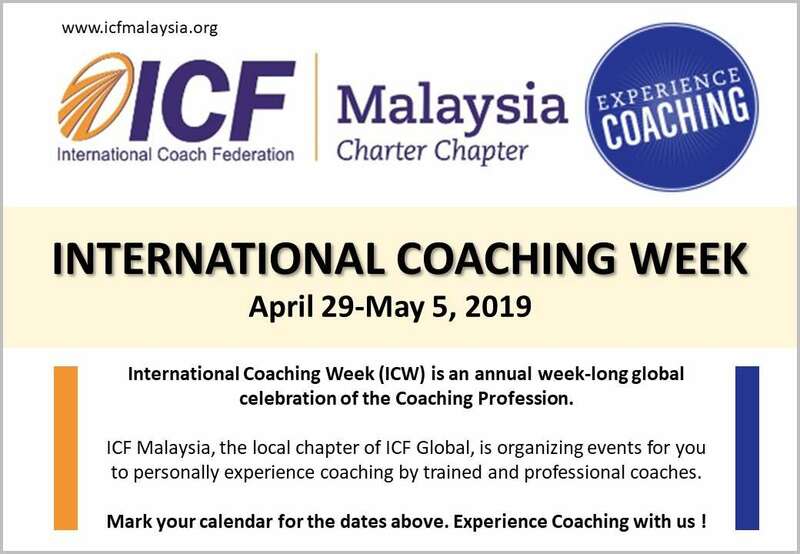 ICF Malaysia is a local chapter of International Coach Federation, USA. As an NGO, our members are Certified and Trained Coaches. We advocate the benefits of Coaching to the general public and organize activities for Continuous Professional Growth of Coaches. Leadership Training is my other passion. The challenge was in developing leaders with the right balance of being knowledgeable and people oriented. 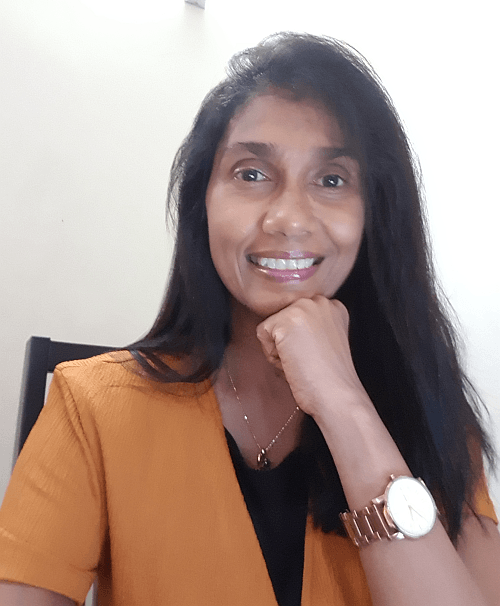 Toni is an experienced human resources and leadership development professional having worked with executive and leadership teams in Asia and Australia for more than 30 years. Ken Ng is a certified ICF PCC Coach and Consultant for Leadership, Team and Organization Transformation. 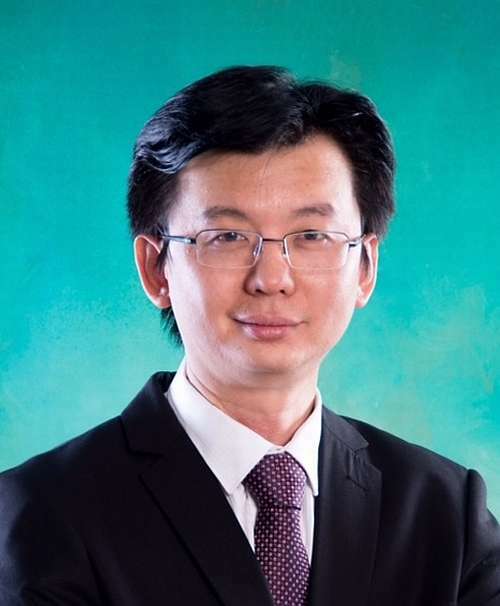 Ken Ng is the Director of Learning & Development for GLOBALKNOX Sdn Bhd. He is passionate in creating platforms for people to learn, grow and be successful through coaching as a platform. Ashley engages in the systematic coaching process to partner with and empower her clients. Jean-Francois’ expertise in coaching, facilitation and assessment has been built over a 20-year career in key leadership roles. 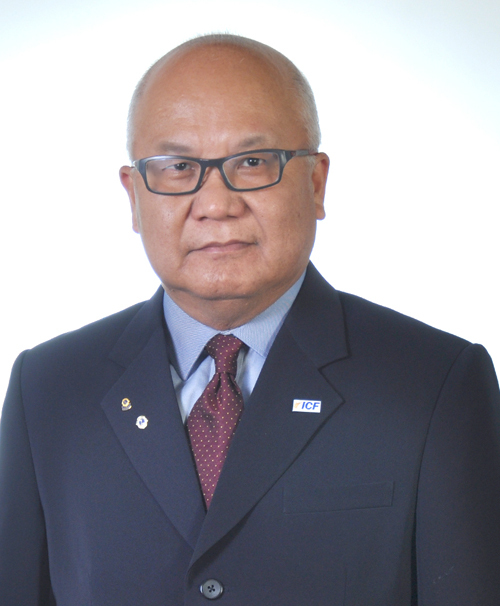 Kwek Kian Lee is an Professional Certified Coach credentialed by International Coach Federation (ICF) whose 25-year career spanned multifarious industries ranging from banking, consulting to manufacturing sector. Creativity, agility and resilience are key themes that support Rita’s coaching work with corporate leaders, business executives and ambitious professionals. Jeff Cheah understands the challenges of managing & leading a group of people towards meeting targets & goals. Julia is the founder of Julia Lim Coaching and co-owner of Discovery Leadership Coaching. 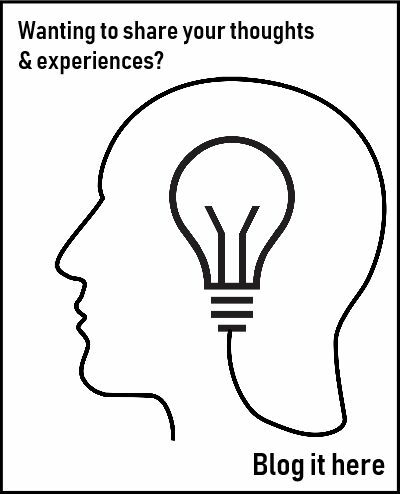 Rohaizan provides a safe space for leaders, millennials and professionals to bring their thoughts and dreams to the table without fear of being judged, criticised, discouraged or chastised. Rajiv is a passionate coach, facilitator & mentor. With 40 years in the airline industry, Captain Dr. Ooi has experiences as a pilot and senior management in Malaysia Airlines (MAS). 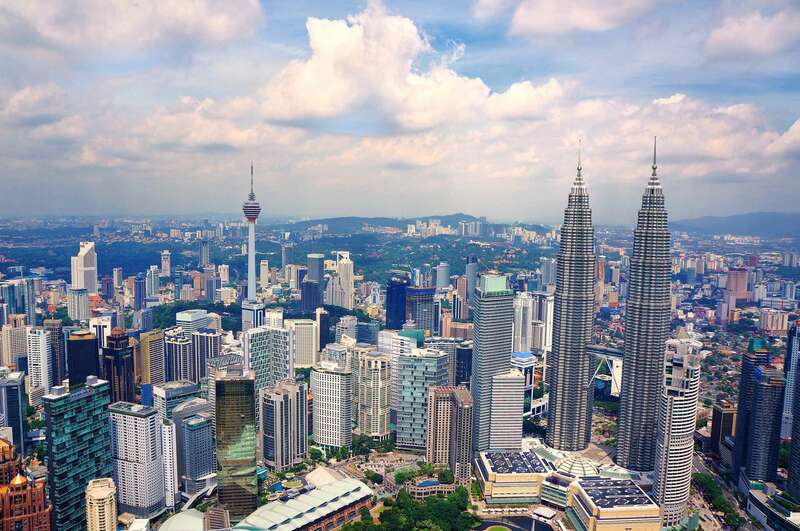 Thomas Chen, an executive coach based in Kuala Lumpur and Singapore understands what it is like to be at the top. 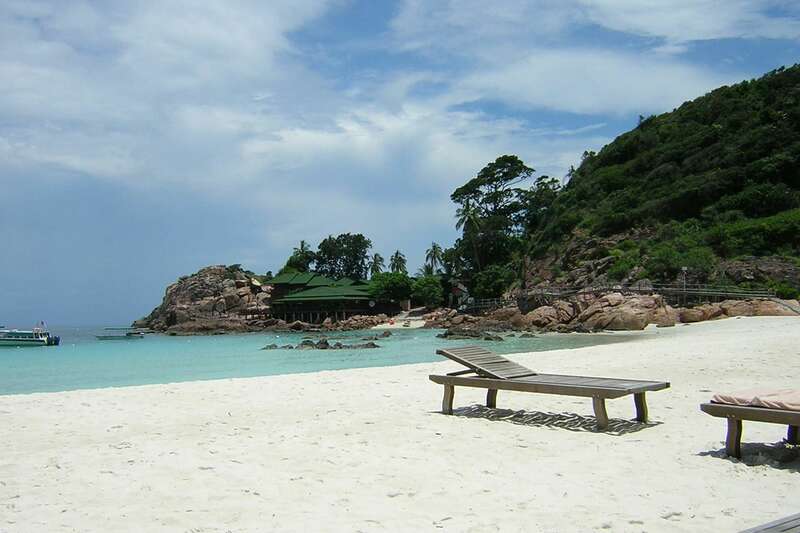 Kwai Fun’s clients value her non-directive, collaborative yet challenging approach in coaching. Viviana provides life coaching for individuals who need help to balance work and life and goal setting. 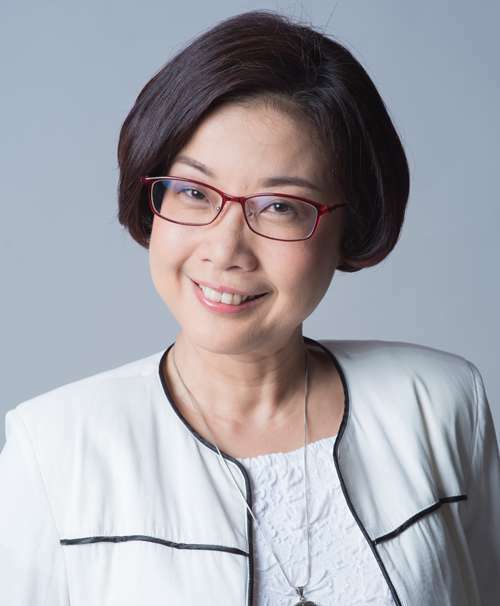 Kwee Ming has more than 30 years’ experience in learning & talent development and human resource management. Marie is a career & leadership coach and a facilitator. Dr. Frances Penafort is a Professional Certified Coach from International Coach Federation. Timothy is a firm believer that attitude isn’t everything, but it is one thing that can make a difference. 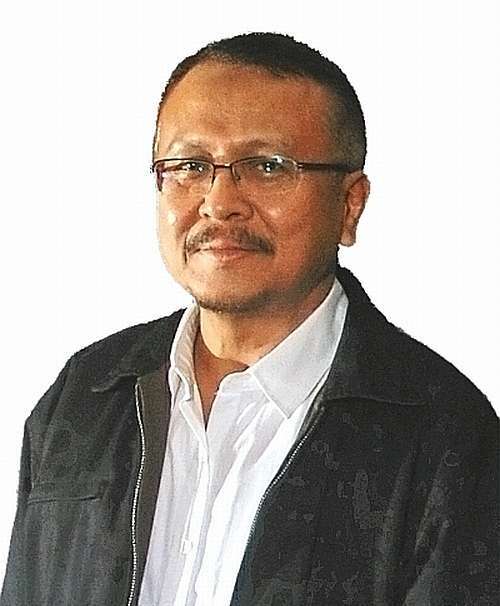 Ahmad Zaidi Omar’s passion is to help empower and develop people. 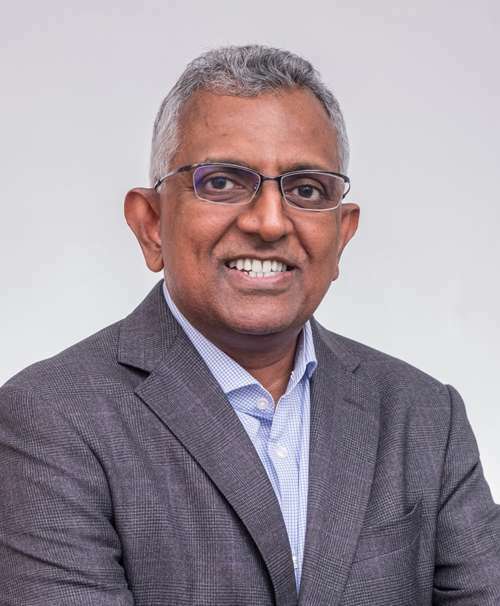 Having spent 30 years of his life as a human resource professional in senior management roles, he has led organizations in change management and organizational development through coaching and mentoring. Sim Choo is a passionate ICF coach and Leader facilitating Change & Transformation for global organizations for over 25 years. 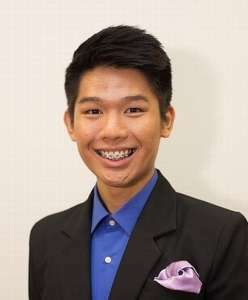 Sam passionately leads and empowers individuals towards personal and professional change. Grace Lee specializes in Leadership Coaching which enables leadership growth for successful leaders to become even more successful! Her program empowers leaders to achieve breakthrough by gaining clarity, focus, creativity and compassion. Wai K is one of the few Asian coaches currently holding the MCC credential in Asia. 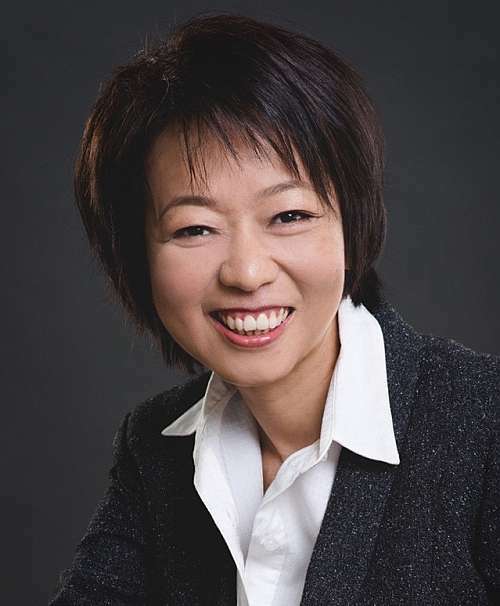 As an International Coach Federation (ICF) credentialed Coach since 2009, Wee Hen is enthusiastic and passionate to empower individual leaders and professionals to achieve personal and professional success. Florence believes coaching is a very transformational and creative process to evoke change as it involves fuller expression of the mind, body and spirit. Simon believes people in the Organisation are the driving force behind every business success. He is a Sales Capability and Leadership Coach helping the clients to improve on sales, leadership, and talent development of business continuity. Faizah Bazid is an Associate Certified Coach (ACC). Is Coaching the New Norm? 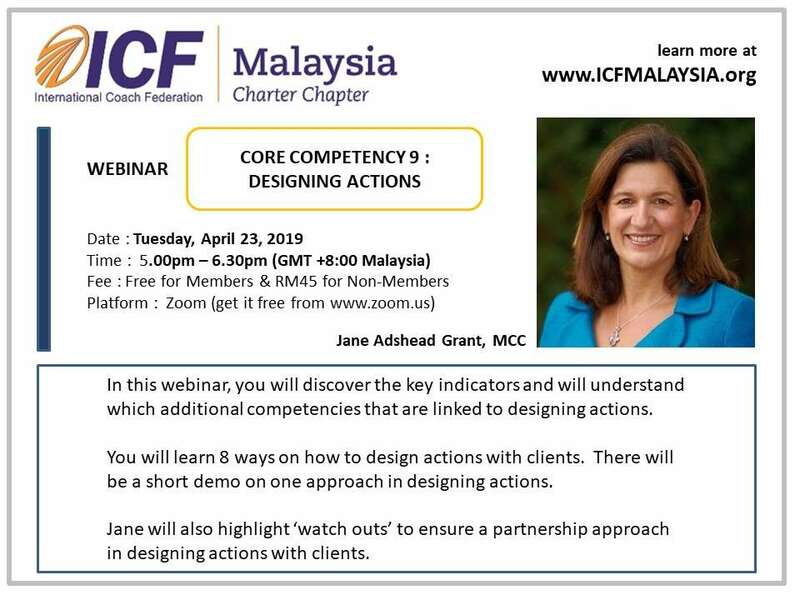 Open to ICF Malaysia Chapter credentialed members free of charge.